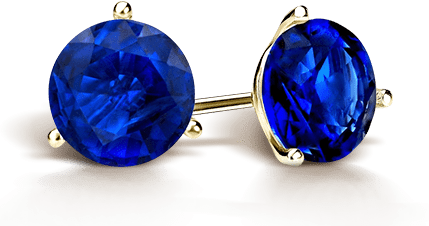 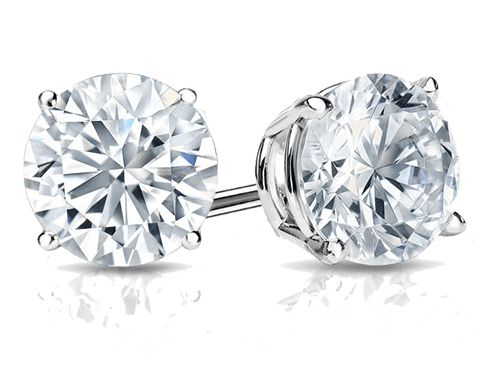 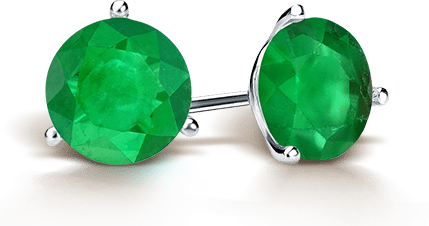 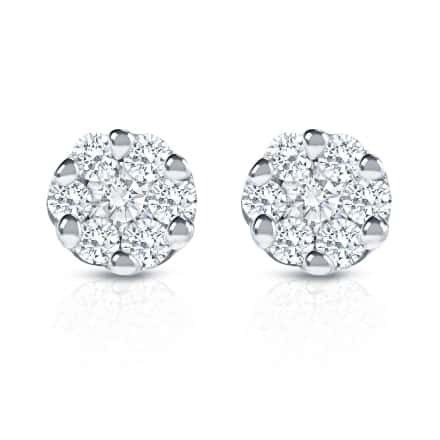 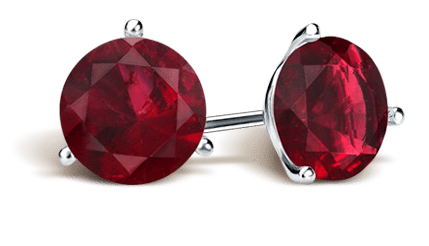 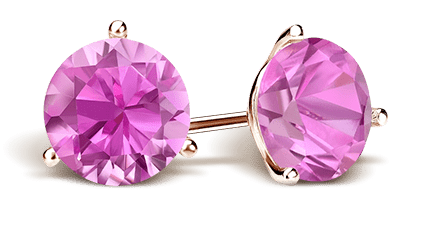 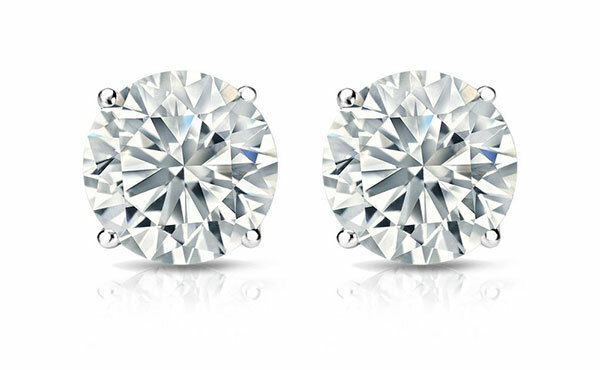 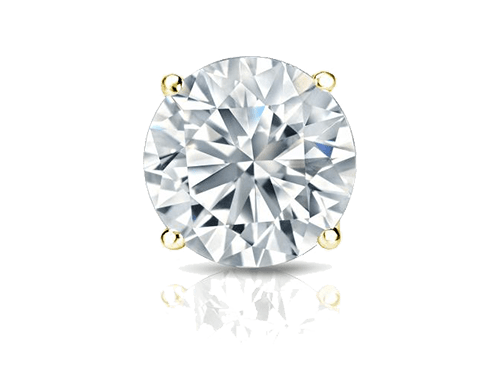 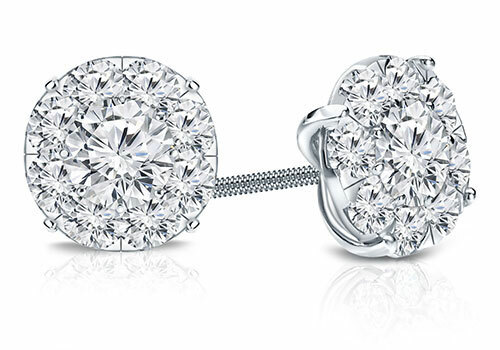 Diamond Stud Earrings for men are imbued with a strong and masculine look while being cast from a large variety of precious metals and diamond cuts as well as carat weights. 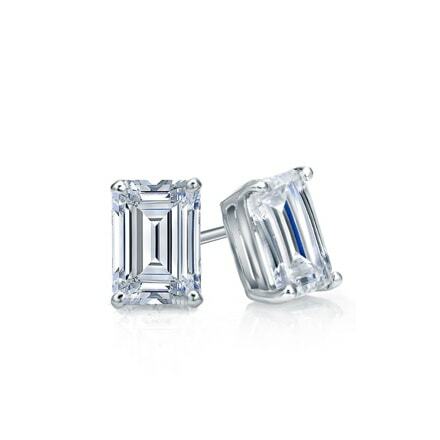 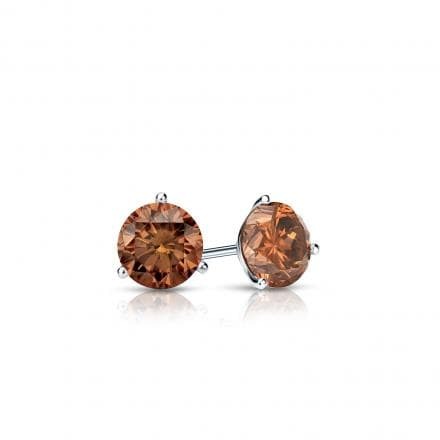 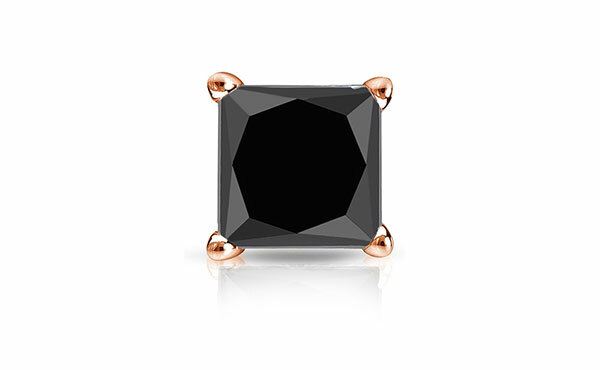 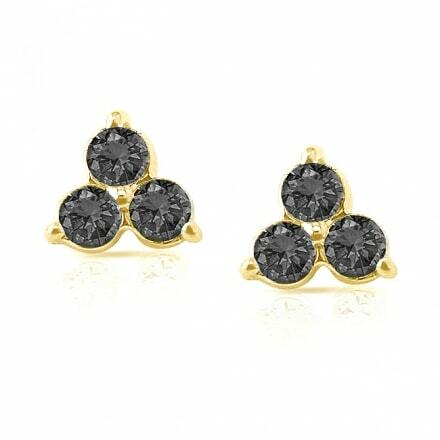 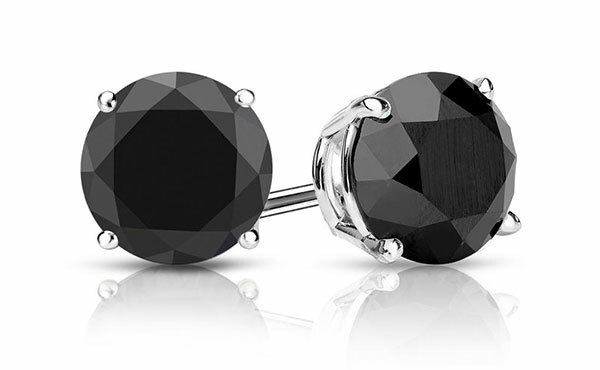 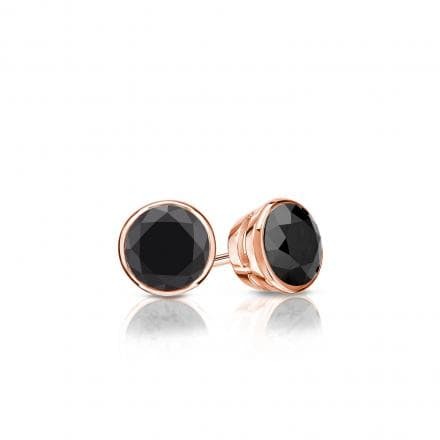 The Men's collection of Diamond Stud Earrings is the perfect way to complete any style featuring various colored diamonds such as black diamonds, brown diamonds, blue diamonds or yellow diamonds. 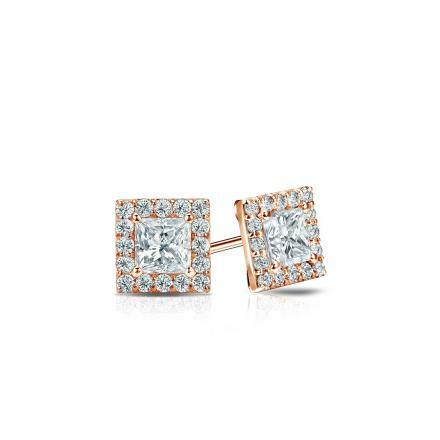 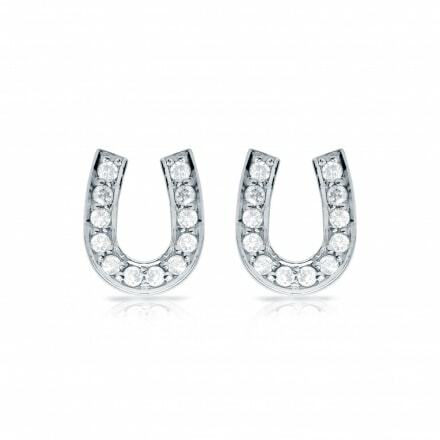 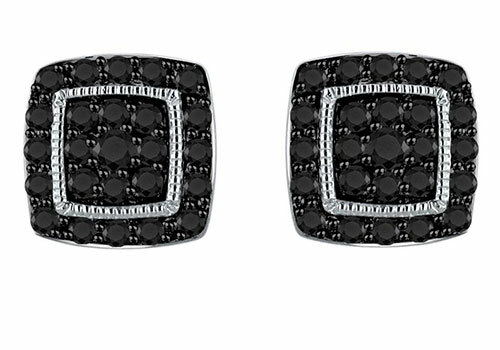 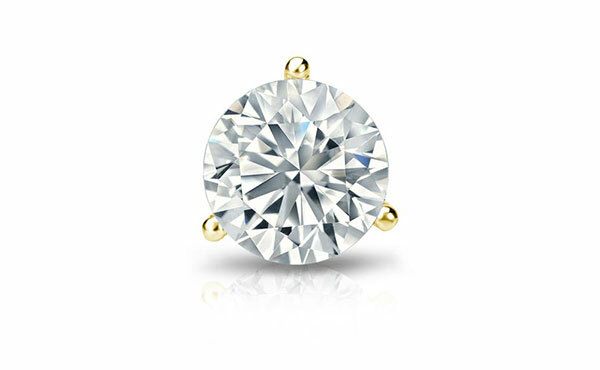 Diamondstuds.com has a large and diverse selection of men's diamond earrings perfect for any stylistic taste. 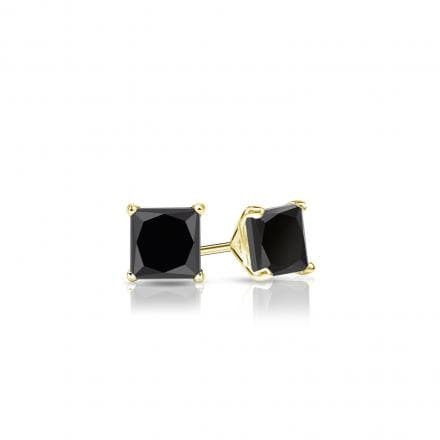 or something with a pop of color to suit your style.